A trip to the beach: Nothing but the sun in your hair, sand in your toes, and a much needed dose of relaxation, right? Maybe, but that’s only if you discount the frantic packing and shopping and list-making that occurs the week before you go. And adding a toddler to the equation guarantees at least triple the amount of planning, packing, and stuff to cart along with you. Honestly, the immense degree of forethought required of a beach trip with a toddler might make it tempting to skip the salty waves and board walk strolls altogether. 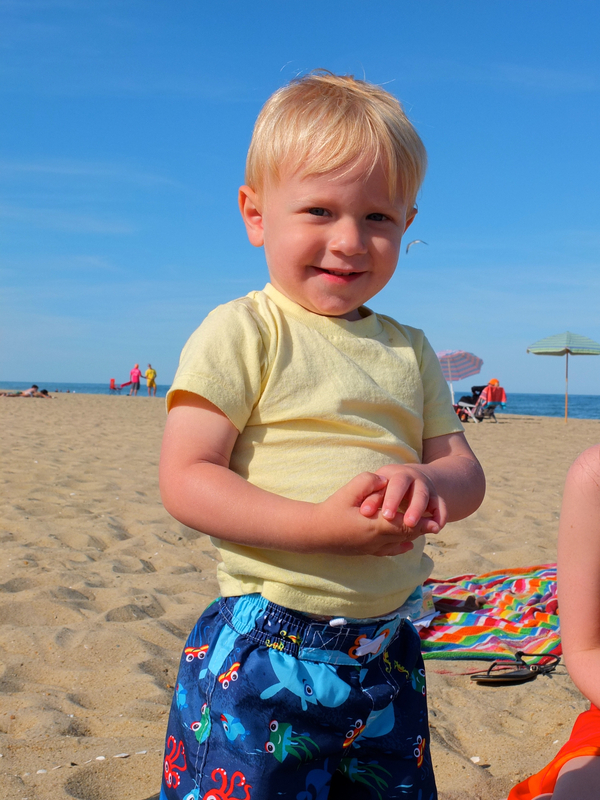 To make the process a wee bit less intimidating, today I’m sharing the list I used to pack for the beach with my not-quite-two-year-old. Are you going to the beach this summer? What are the kid-essentials on your packing list? Thank you for this! 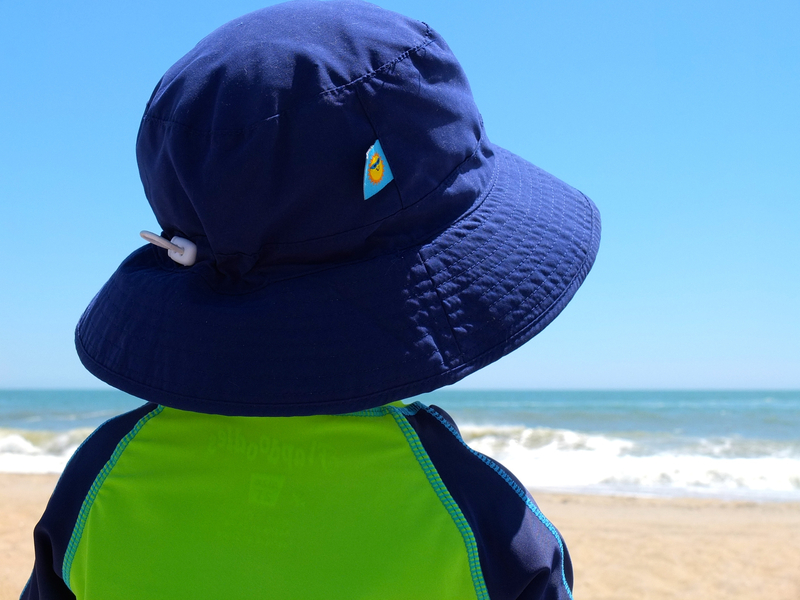 We go to the beach often, and these are some good things to keep in mind. One can never have enough snacks for toddlers. Swim shoes/water shoes my daughter hates feeling the shells and other stuff on her feet when in the water and de tangling spray if your toddler has long hair like mine does the salt water and Florine from the pool can make it super hard to brush out without this stuff. Very practical, and after reading it, It makes me thankful we live a half mile from the ocean. 2. A hiking pole or a driftwood stick. We used to rely on driftwood, but give a toddler a hiking pole and now it goes everywhere when outside. 3. Quick dry towels. We use them for everyhing and they are relatively odor resistant. 4. Tides Near Me free app. I cannot stress this one enough. Knowing tides is essential to safety and sanity which leads to happiness and good times. Thank you so much for sharing, Wendy! Off to download that app right now! Love, love, love this. We just went to the lake this weekend and I was thinking that I need to put together a list just like this. I didn’t remember to bring a towel! I need to have lots of water on hand because I get dehydrated easily. Also extra extra clothes (in case you get the extras wet). Thanks for sharing this list! Yes, we are going on a day trip to the beach when I visit my parents. This is a great list! I I love the Dollar Store idea. We have a picnic thermal for drinks and snacks that we absolutely love. It has a shoulder strap, which makes it perfect for carrying to the beach. Evening shenanigans! I love that. We definitely need the dollar store gifts for long car rides. And snacks! That is so important. What’s funny is that in Truro (Cape Cod) it never really gets that hot. Obviously it can happen but for the last four years we’ve gone, it’s been between 65-75 on the beach. It makes it less dire to get in the water, but also, that water is cold! We usually bring umbrellas and a little tent for toddler naps. Whew! What a list! 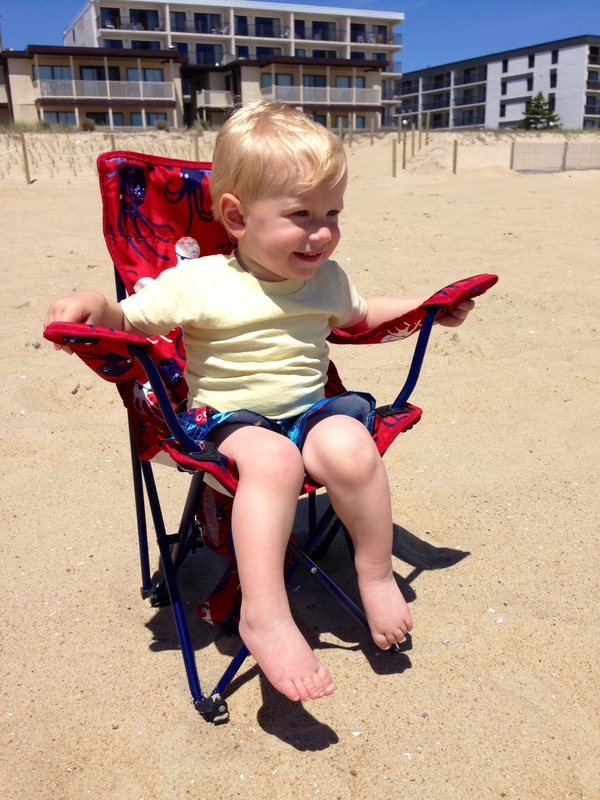 It is tempting to just stay home, but the joy of the beach (for me AND Nolan) is totally worth it. I don’t think we’ll be going for an overnight trip before Selah is born, but I’m hoping for a day trip or two! Sounds about right. The list gets shorter as they get older. Honest. I’d add floaties, or swim toys. Although I agree that most of the time with younger kids is spent playing in the sand. Both mine love the sand. Ohhhh those are good additions! Thanks for stopping by! Wow you are prepared Katie! Better safe than sorry though. There have been so many times where I forgot something when we went to the beach. One thing I want to get this summer is a huge umbrella or some sort of shade for us. I never knew about baby powder for taking sticky sand off. And is bug spray for bug bites, I’m assuming? That was new to me. We tend to travel light. My must-have is a beach blanket to sit on. There were times when I thought I could forgo this since we would just be walking along the beach, but I found it always comes in handy. Can’t wait to hit up the beach! We have had other plans these weekends but I’m excited to go soon. Such a great list! Although, it makes me a little bit tired just reading it! 🙂 Thanks for linking up this week. Tweeted this out for you too. impressive list!! looks like he and you had a great time 🙂 being prepared certainly helps!! Very true! Thanks for stopping by, Megan! I love your beach packing list! my toddler is very independent so I have her wear a little backpack with some of the necessities packed into that. Helps to lighten my load. Thanks for sharing (and linking up to the SHINE Blog Hop – I hope you’ll come join the party again tomorrow). 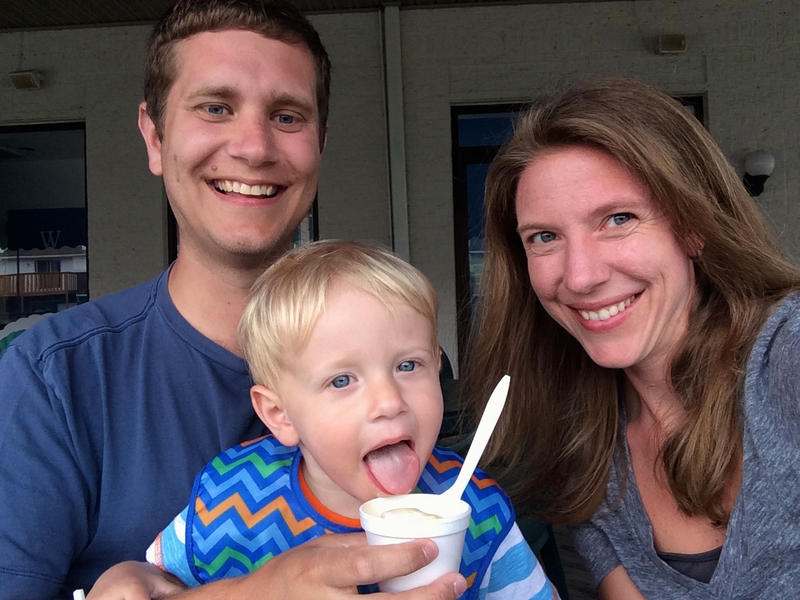 Thanks for stopping by, Jennifer! My son has a little backpack too, I will definitely be taking it along on our next beach trip! Great list! 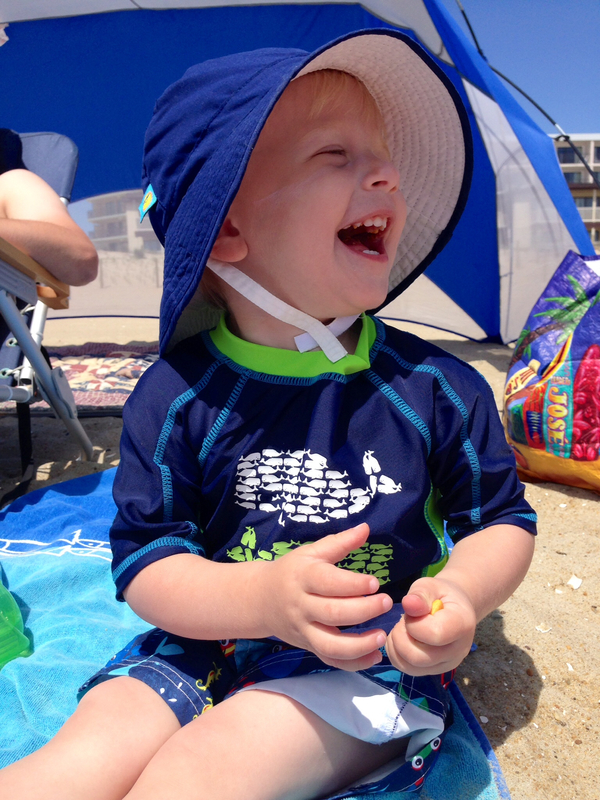 Where did you find that sun hat for your precious boy? The adjustable hat looks perfect to keep in place better! 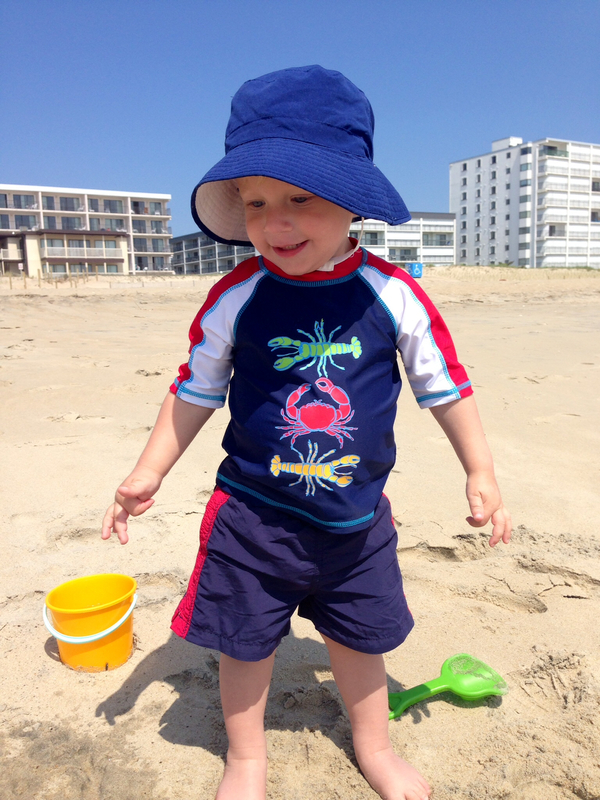 During the dry season, it would be fun if you can vacation to the beach with your favorite toddler. The freshness of the sea water and the thrill of playing wet-basahan would make the holiday to the beach with this toddler more exciting. but the sea and the beach are a dangerous place for toddlers if not alert, and there are many things to watch out for before playing around. Or we want to try a holiday abroad, I have some information about it. here is the most enjoyable place to vacation, and also there has complete facilities. please visit their site here http://www.zuiddrenthe.nl to get more information.